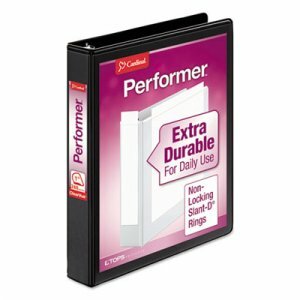 Strong vinyl and thick chipboard for durability and frequent daily use at home, school, and office. 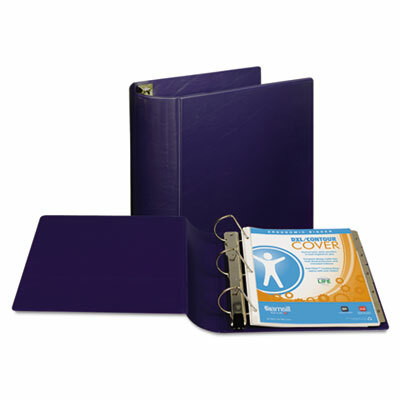 Combines a classic curved back spine with thick and shiny leather-grain vinyl cover. 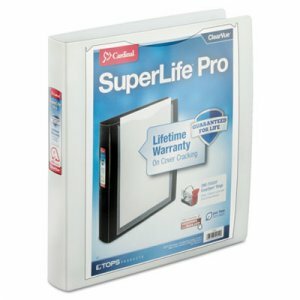 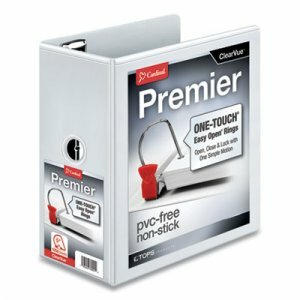 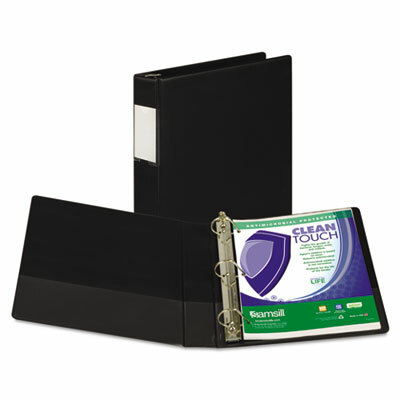 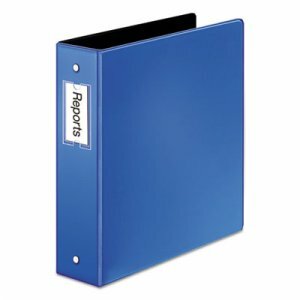 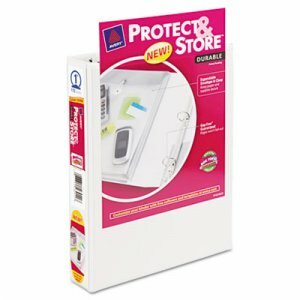 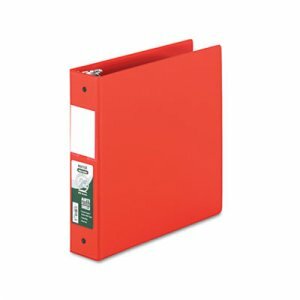 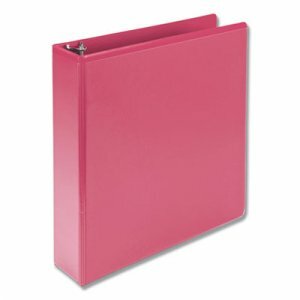 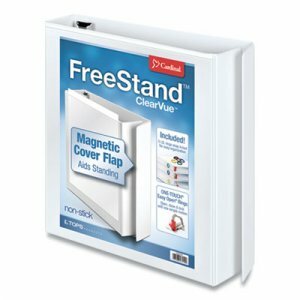 Easily houses over-sized index tabs and sheet protectors without overhang or oversized lid boards. 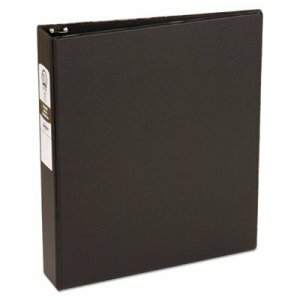 Locking D-rings mounted on back lid allow pages to lay flat, reduce wear on punched pages and provide a clean looking spine.